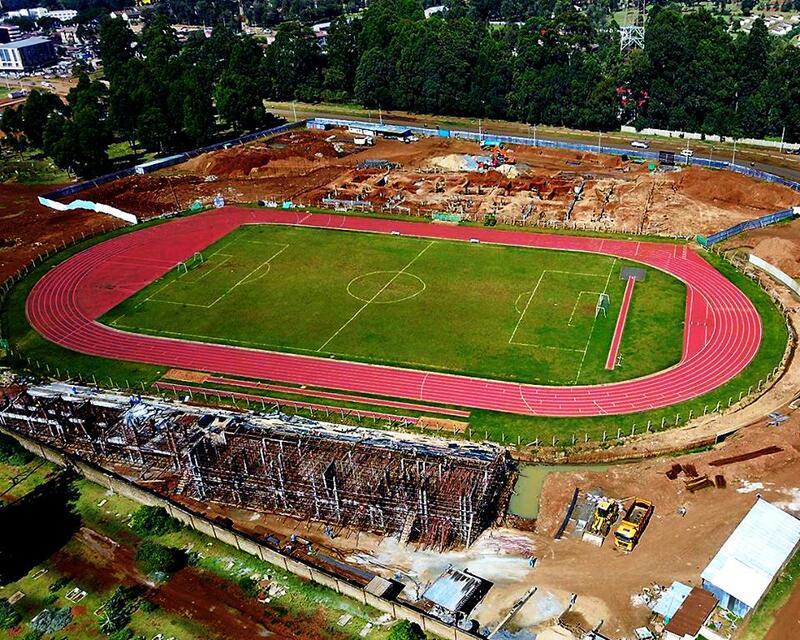 A picture of derelict and neglect is what you see when you look at the once iconic Kipchoge Keino Stadium. Despite numerous promises from the government, nothing seems to be panning out for this facility. 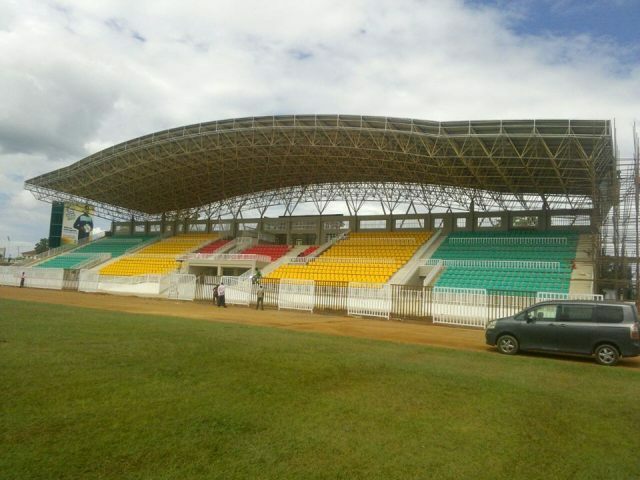 In a recent interview, Sports Principal Secretary Kirimi Kaberia told Nation media reporters that work would begin 2nd week of January 2019. From a photo taken on the 21st of March 2019, no work seems to be ongoing several weeks after the set date. Of concern is that smaller counties such as Kakamega have been able to take on projects of similar magnitude and have been able to show results to the tax payer. 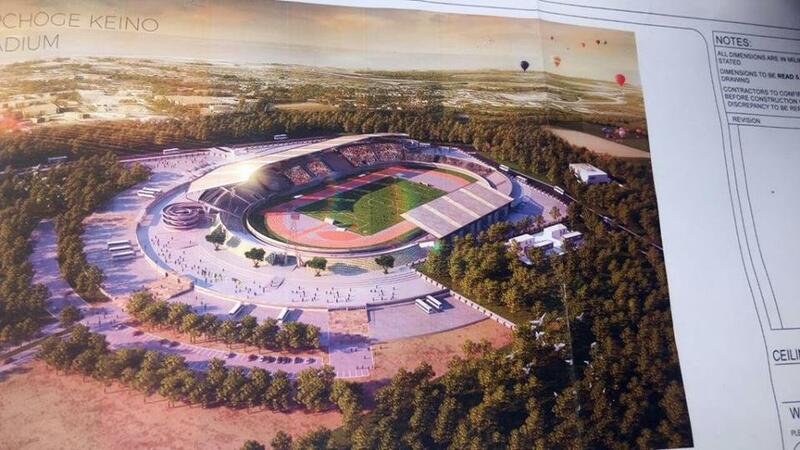 Picture of the plan, state of the stadium in 2017 and the state of Kipchoge Keino stadium as at now. 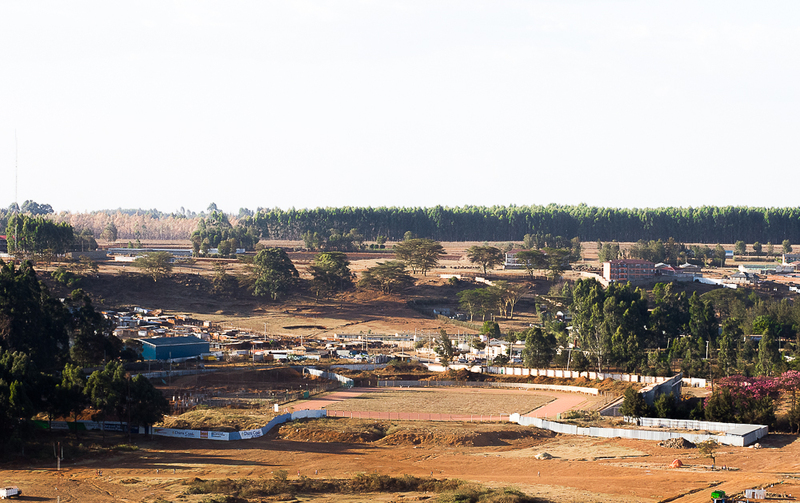 If you zoom into the image above, you will notice that construction for one wing of the terrace is almost complete. The rest of the construction is still on the foundation stage. We are not sure who is to blame for this delay but what we know for a fact is that the champions deserve better than this.